The video was uploaded by Doktor Whatson on 17.04.2019 at 17:03 o'clock on YouTube. 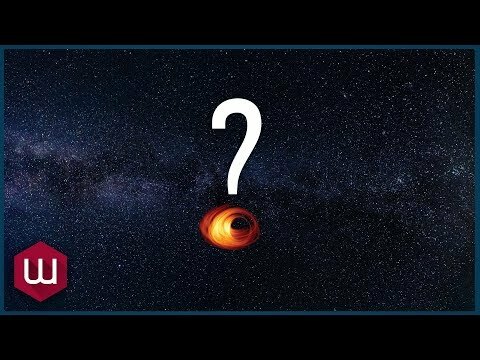 Schwarzes Loch gegen Erde | Was würde passieren? 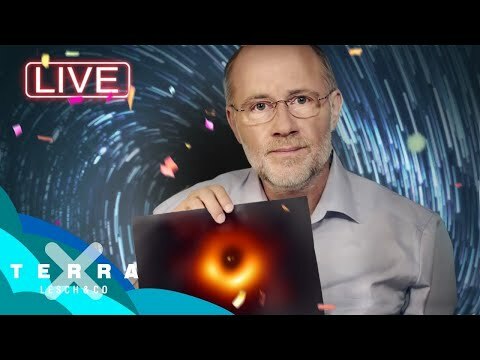 The video was uploaded by Raumzeit - Vlog Der Zukunft on 14.04.2019 at 19:00 o'clock on YouTube. Ist unsere Weltkarte ein großer Fake? 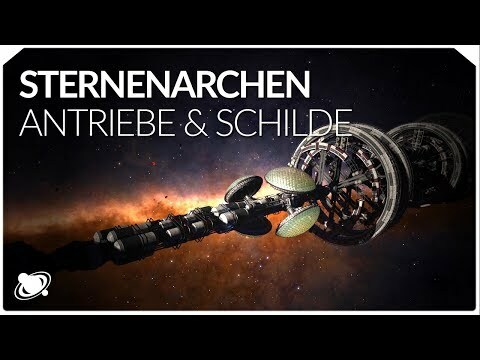 The video was uploaded by Terra X Natur & Geschichte on 14.04.2019 at 10:00 o'clock on YouTube. 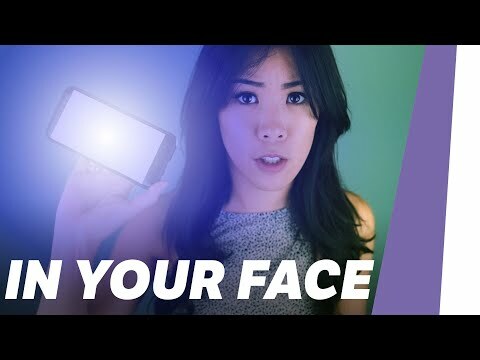 The video was uploaded by Mai Thi Nguyen-Kim on 11.04.2019 at 06:30 o'clock on YouTube. 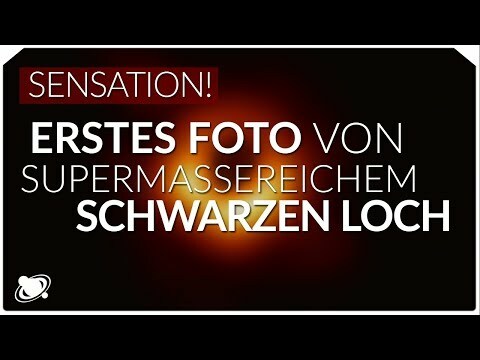 The video was uploaded by Terra X Lesch & Co on 10.04.2019 at 18:47 o'clock on YouTube. 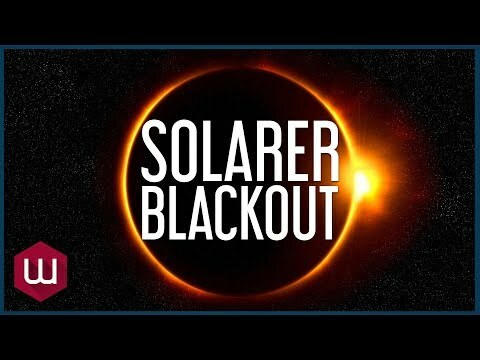 The video was uploaded by Doktor Whatson on 10.04.2019 at 18:36 o'clock on YouTube. 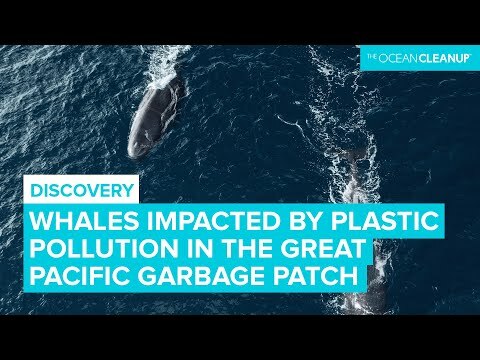 The video was uploaded by The Ocean Cleanup on 10.04.2019 at 18:17 o'clock on YouTube. 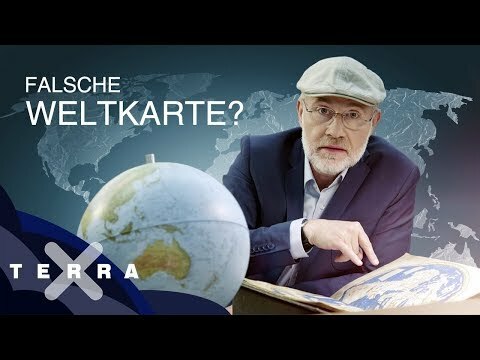 The video was uploaded by Terra X Lesch & Co on 10.04.2019 at 17:23 o'clock on YouTube. 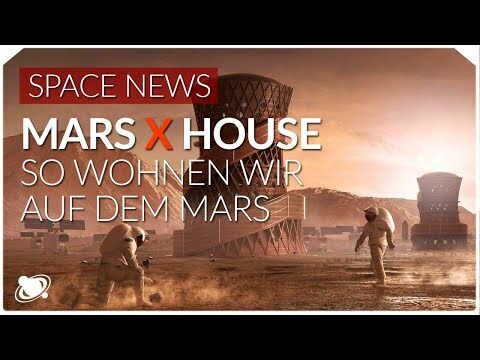 The video was uploaded by Raumzeit - Vlog Der Zukunft on 10.04.2019 at 16:54 o'clock on YouTube. 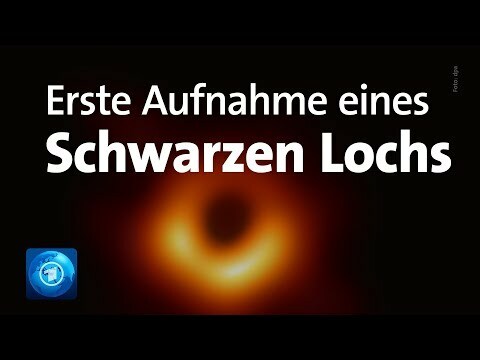 The video was uploaded by Tagesschau on 10.04.2019 at 15:31 o'clock on YouTube. 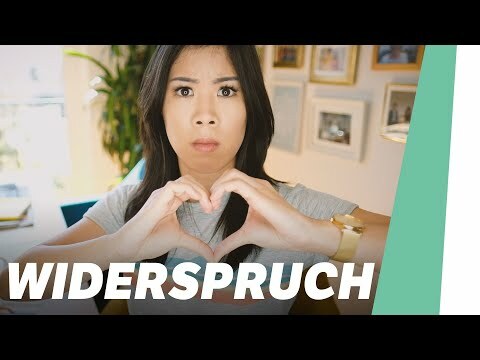 The video was uploaded by Raumzeit - Vlog Der Zukunft on 07.04.2019 at 18:58 o'clock on YouTube. The video was uploaded by Doktor Whatson on 05.04.2019 at 19:33 o'clock on YouTube. 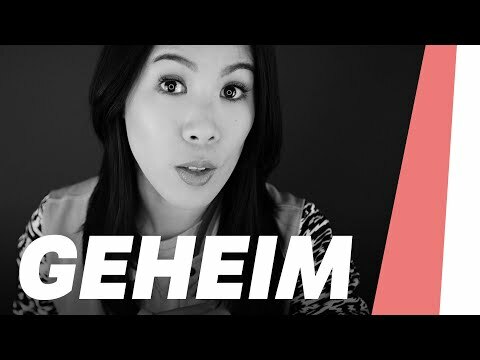 The video was uploaded by Mai Thi Nguyen-Kim on 04.04.2019 at 06:30 o'clock on YouTube. 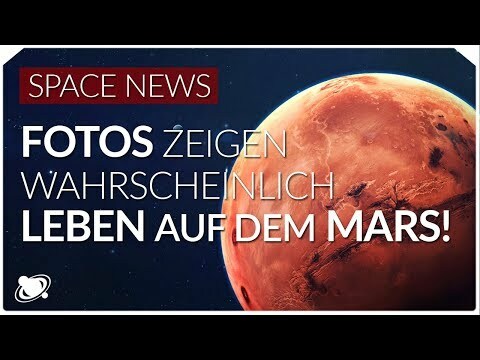 Leben auf dem Mars | Beweis durch diese Fotos? The video was uploaded by Raumzeit - Vlog Der Zukunft on 03.04.2019 at 19:00 o'clock on YouTube. 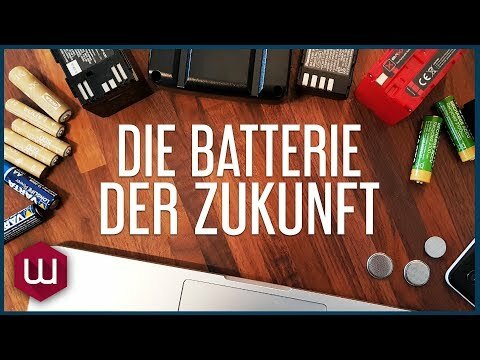 The video was uploaded by Raumzeit - Vlog Der Zukunft on 02.04.2019 at 19:00 o'clock on YouTube. 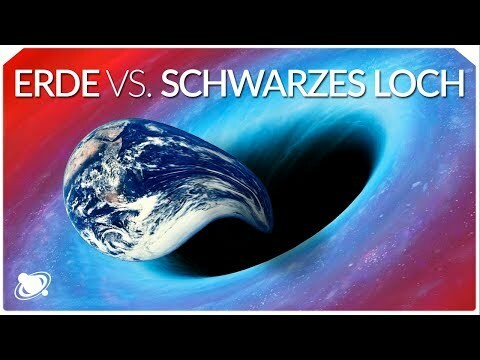 The video was uploaded by Raumzeit - Vlog Der Zukunft on 01.04.2019 at 19:15 o'clock on YouTube. The video was uploaded by GeRannyMo - Der Gaming-Psychologe on 31.03.2019 at 21:00 o'clock on YouTube. 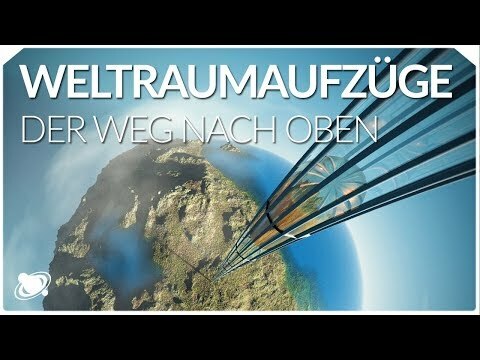 The video was uploaded by Raumzeit - Vlog Der Zukunft on 31.03.2019 at 19:00 o'clock on YouTube. The video was uploaded by Mai Thi Nguyen-Kim on 31.03.2019 at 08:15 o'clock on YouTube. The video was uploaded by The Ocean Cleanup on 29.03.2019 at 16:04 o'clock on YouTube.